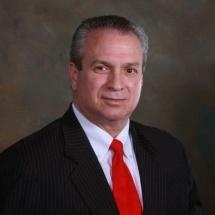 I am an experienced family attorney with more than 24 years experience. I have raised seven children of my own, some biological, some stepchildren, and some adopted. Also, some of the children have disabilities and special needs. Therefore, we can empathize with most situations and matters involving families.